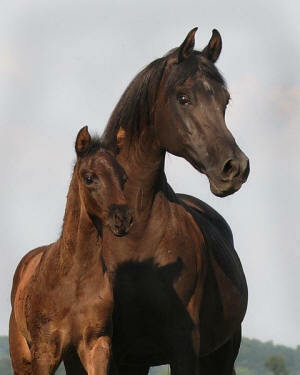 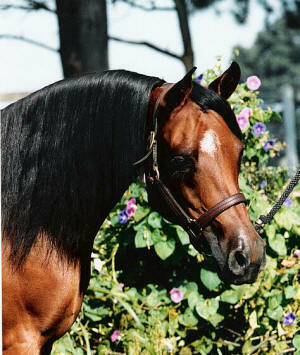 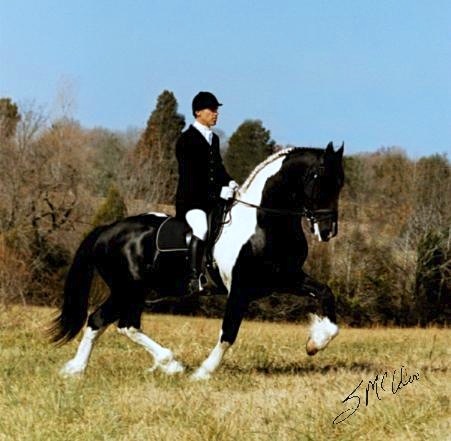 Congratulations to Cindy Deaton, Brenham Texas, on the purchase of Sinatras Savvant. 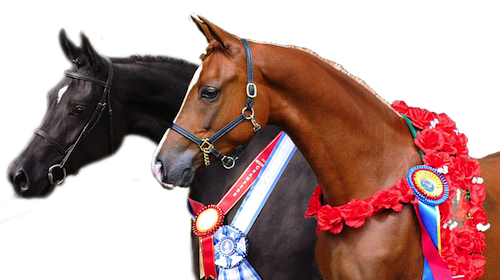 We wish them success in their new partnership. 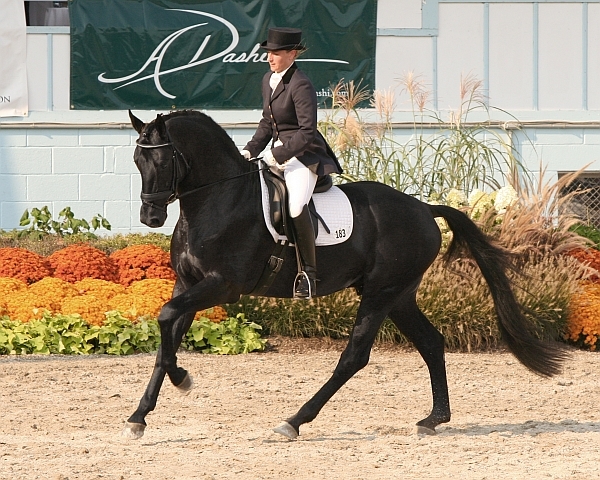 Congratulations to new owner Karen Durso. 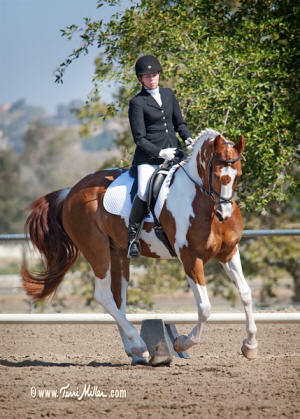 Congratulations to new owner Dr. Barbara Ballinger of Redwood City, CA. 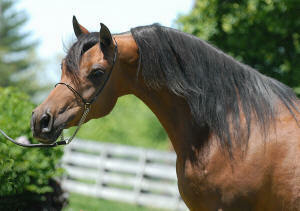 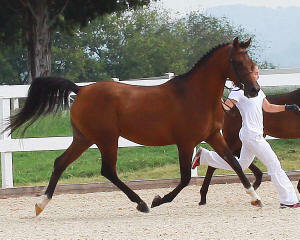 Top Ten 2 yr old Filly (score of 79.1) in a class of 30 exceptional fillies. 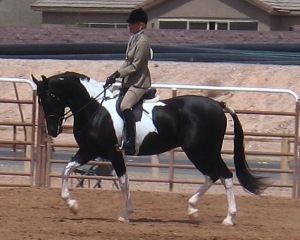 Congratulations to new owner Amanda Landry of Las Vegas, NV. 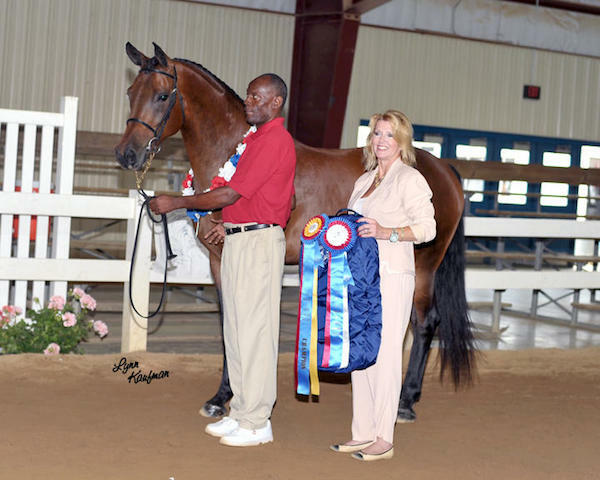 Congratulations to new owner Jill Luna. 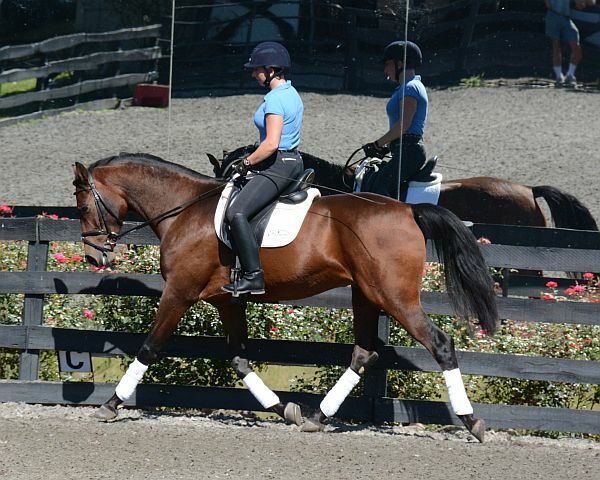 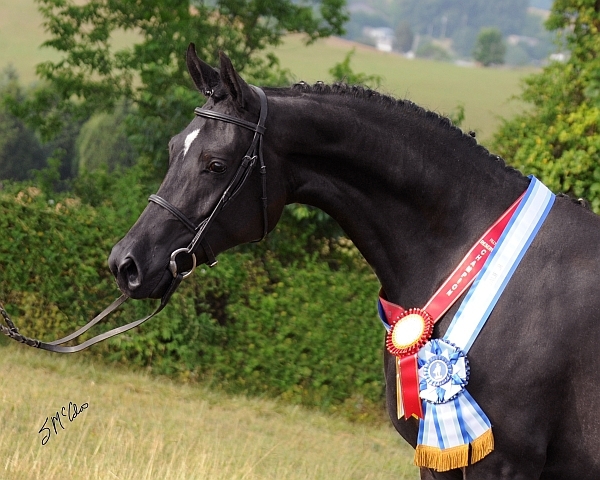 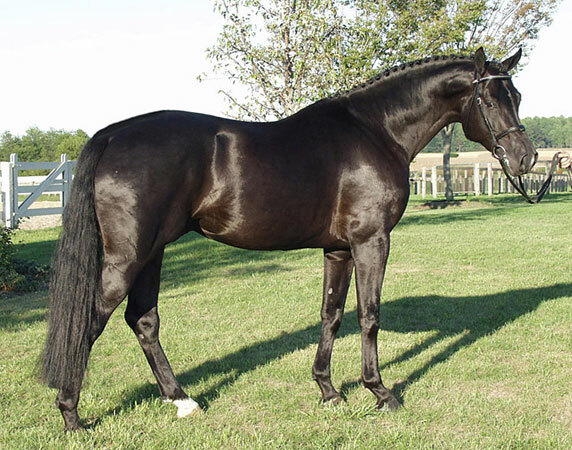 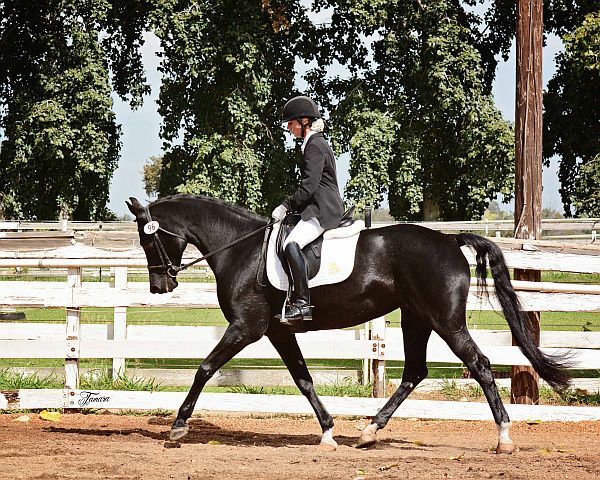 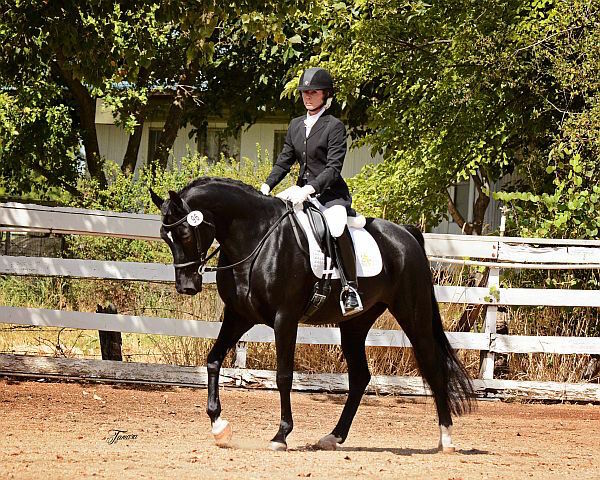 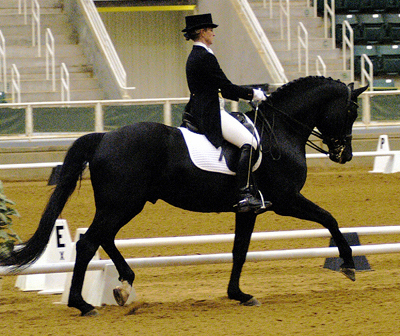 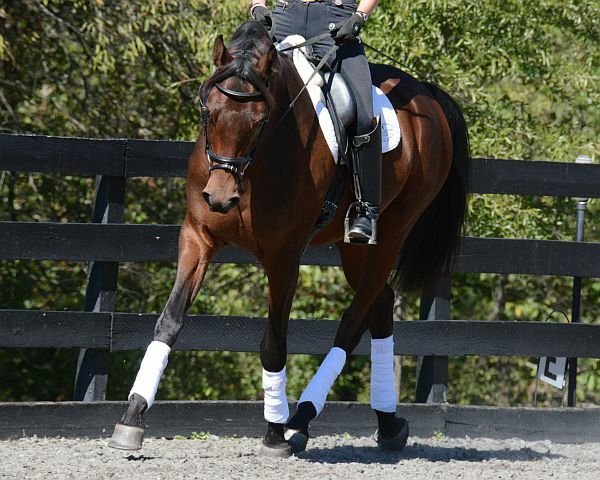 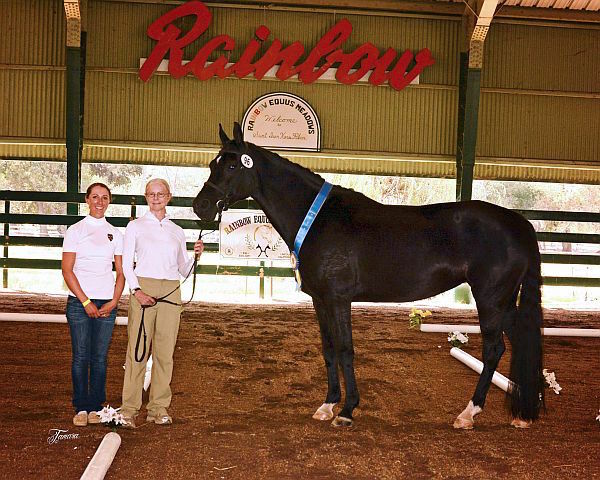 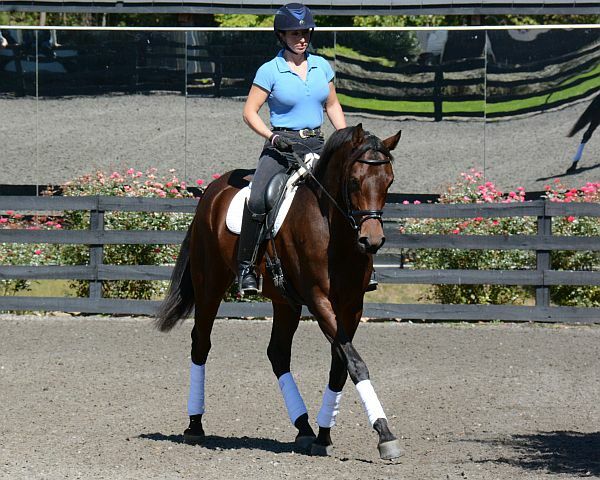 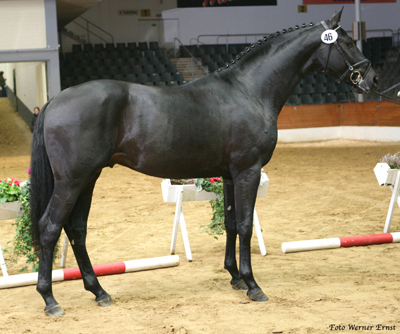 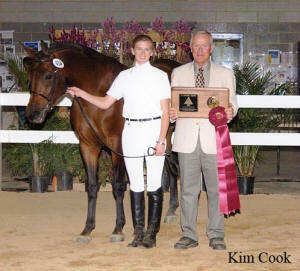 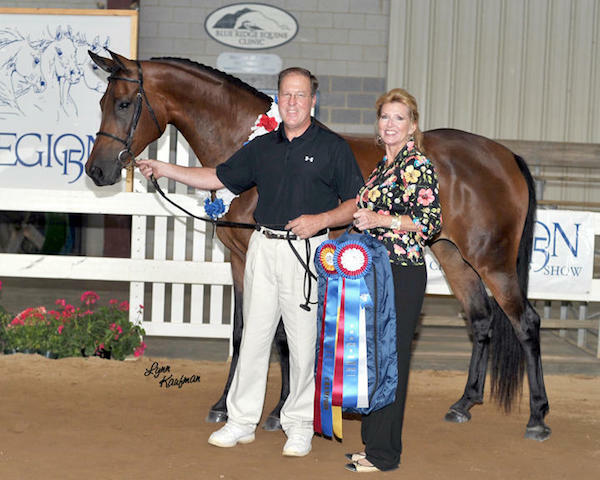 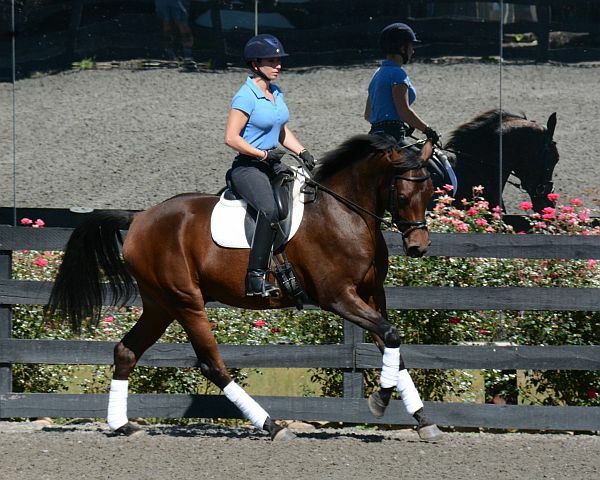 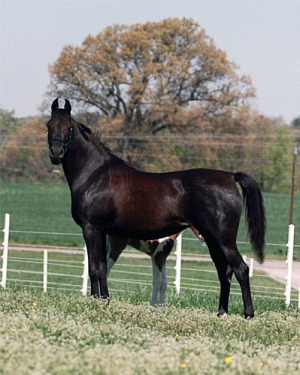 Congratulations to new owner Dr. Janet Lewis of Charlottsville, Va.
A special "Thank You" to the awesome and greatly missed Friesian/Dutch Warmblood stallion *Nico and to Jon & Sherry Koella of Hidden Promise Sport Horses for being so instrumental to the start of our Arabian cross Sport Horse breeding program.